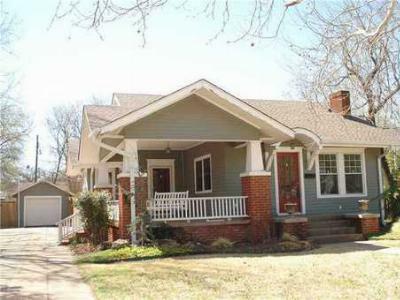 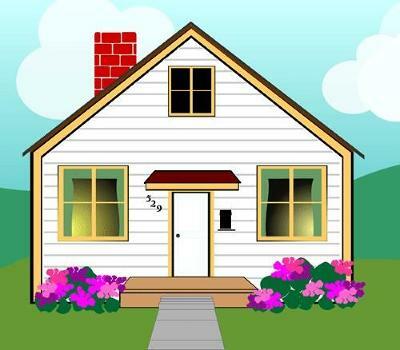 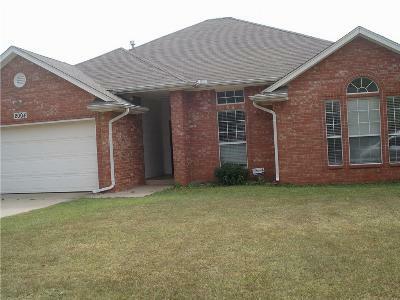 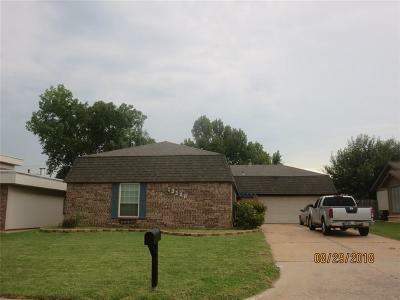 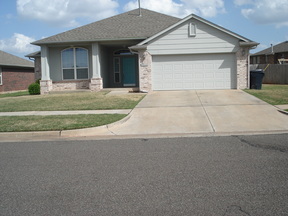 We manage over 100 rental homes in the Edmond area. 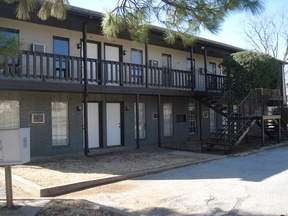 Please contact our lease manager at (405) 726-2700 for more information. 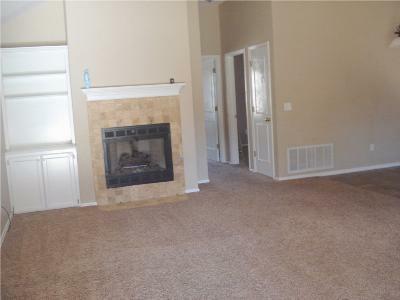 Below are some current available rentals.